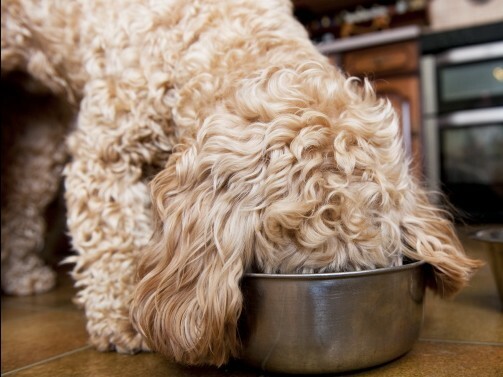 House of Mutt Blog » Do you know what goes in to your dog’s food? Do you know what goes in to your dog’s food? At last, open discussion on what goes in to dog food – and how important it is! Good news ….